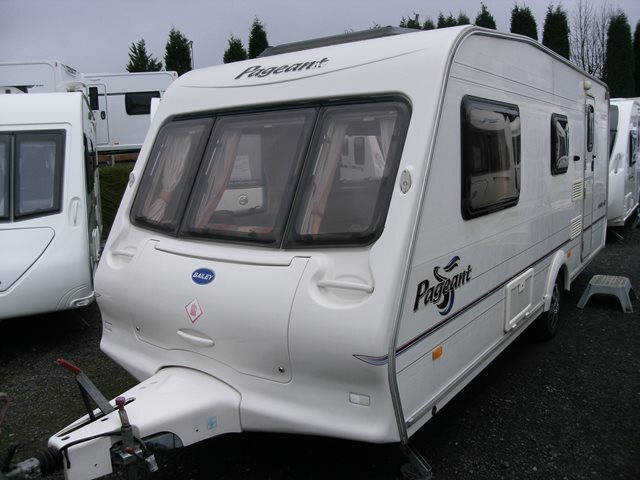 If you're after a lightweight starter caravan then look no further than this Bailey Pageant. The Moselle features 'L' shaped seating at the front that converts to a double bed, a side dinette with fold up bunk, an end washroom and a center kitchen. For further information please contact us on 01384 413336 and ask for a member of the sales team.